Designed for use with Evolution H2B Conversion Kits. 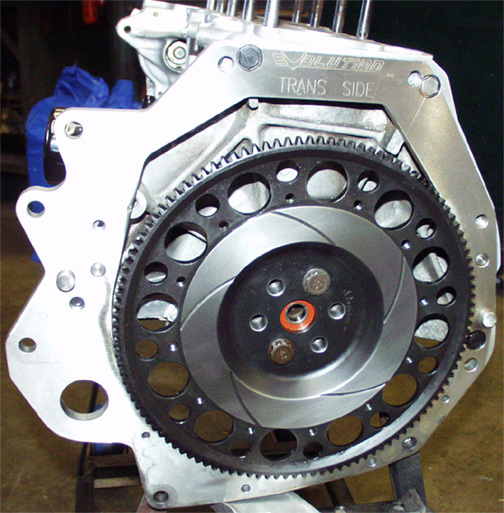 Tilton Clutch Kit's includes Evolution Twin Disc flywheel,2 ceramic 6 puck disc and clutch hat for H2B Swap. Also available for B2D & D2B Swaps. Twin Disc. 7.25 in. (Race/Street) & Aluminum Twin Disc H2B flywheel included. Heavy duty pressure plate. Sprung hub full-face Kevlar lined disc. Aluminum H2B flywheel included. Heavy duty pressure plate. Sprung hub dual friction Organic/Fiber Tough disc. Aluminum H2B flywheel included. Heavy duty pressure plate. Sprung hub segmented Kevlar disc. 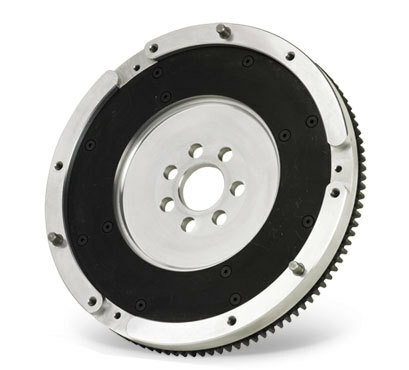 Aluminum H2B flywheel included. Heavy duty pressure plate. 6-puck ceramic sprung disc. Aluminum H2B flywheel included. Heavy duty pressure plate. 6-puck rigid ceramic disc. Aluminum H2B flywheel included.